At the time of writing this blogpost I´m 52 years old. For the first 40 years of my life I believed what I had been told by my parents, by society and by the scientific community – that our Universe is the result of a cosmic coincidence. Through something called Hubble’s Law (based on the work of Edwin Hubble) astronomers have been able to estimate the birth of the Universe to app.13,8 billion years ago. They say it just came out of nothing, but I beg to differ. I grew up in a family of physicians and they were all atheists. So, I was influenced to believe that our Universe is just a result of a cosmic, random event that happened billions of years ago. I never question this way of seeing the world and our creation. I never thought the Universe was intelligent. I firmly believed that life on Earth was the end result of some weird cosmic, random beginning 13,8 billion years ago. And I´m not alone. Many people never question what they are led to believe by parents, society or the scientific community. When I turned 40 years old something happened. I had some kind of “awakening” and I realised I had been living in a “bubble”. I had been conforming to whatever I had been “fed” by others. I started on quest to find answers to the big questions in life. It was dedicated research 24/7 and it´s being going on for 12 years. During this incredible journey of discovery I changed my perception of the world and today am totally convinced that the Universe is intelligent. It did not come out of nothing. There is a reason for us being here and there are scientists who are helping us understand this. They are pioneers and and paving the way for a new paradigm – scientist like Nassim Haramein, Bruce Lipton, Robert Lanza, Dean Radin and many more. Still they are a minority. The majority of the science community is still stuck in old paradigms and can´t see how we are all connected, how the Universe is intelligent and acting as a giant feedback loop. 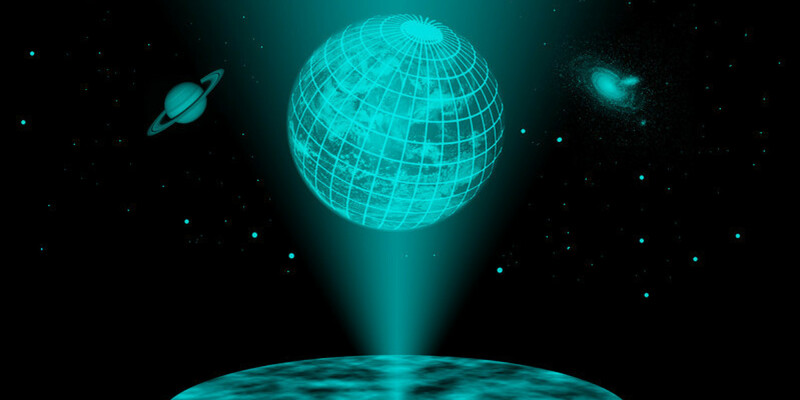 Many spiritual people have for a long time claimed that the Universe is holographic. 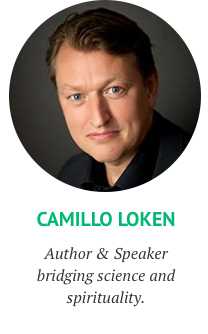 I´ve worked with several channelers/mediums and they all say the same thing. We live in a hologram. Our world of matter is not real. The Universe is a hologram and it´s intelligent. 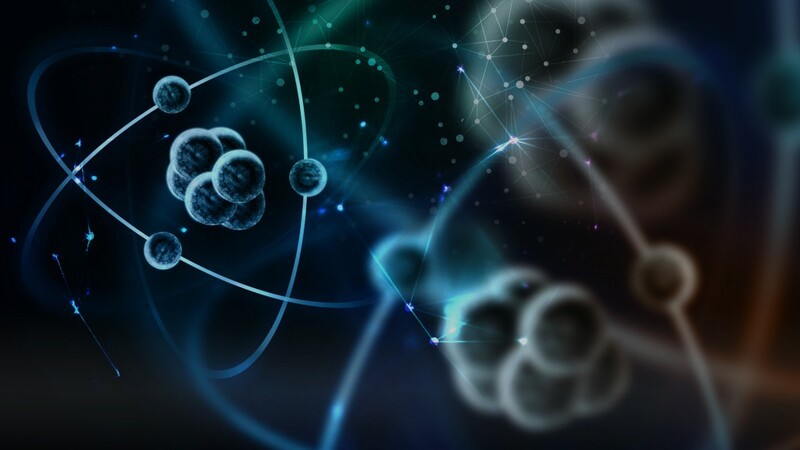 The scientist Nassim Haramein has done some great work in explaining how everything is connected through the protons of the atom and how the Universe is holographic in nature. In 2013 he published a paper called Quantum Gravity and the Holographic Mass explaining it all. Yes, All Is Mind and this One Cosmic Mind is conscious. The Big Bang was “the start” of our 3D hologram as we perceive as space and time. Everything is consciousness and we are all part of this “consciousness field”. I see it as being a point of consciousness – a unique point since no-one can think and feel just like you. The Universe is experience itself through each and everyone of us – from our special point of view (consciousness). It´s a scientific fact that everything is energy, frequency and vibrations. And this energy is “surfing” like a wave on “the ocean of consciousness”. So, we are beings of energy and we´re conscious. We´re here to experience what consciousness can manifest as. What the potential of the One Mind can create through us in our 3D world of duality and polarity. And this Universe also has rules. We call them laws. Besides the man-made laws we also have the physical laws like the Law of Gravity. But there´s another “set of laws” that we should be aware of and these are The Universal Laws. They help us understand how to deal with energy, frequency and vibrations. Once we live in harmony with these laws our lives will start to flow like never before. After spending years looking into the Universal Laws, The Universe, body, mind and soul and similar topics I realised that the way to master life is through 5 simple steps. I call them 5 Steps To Master Your Life.